Take a 3D Tour of Our Store and Even "Walk" Outside! 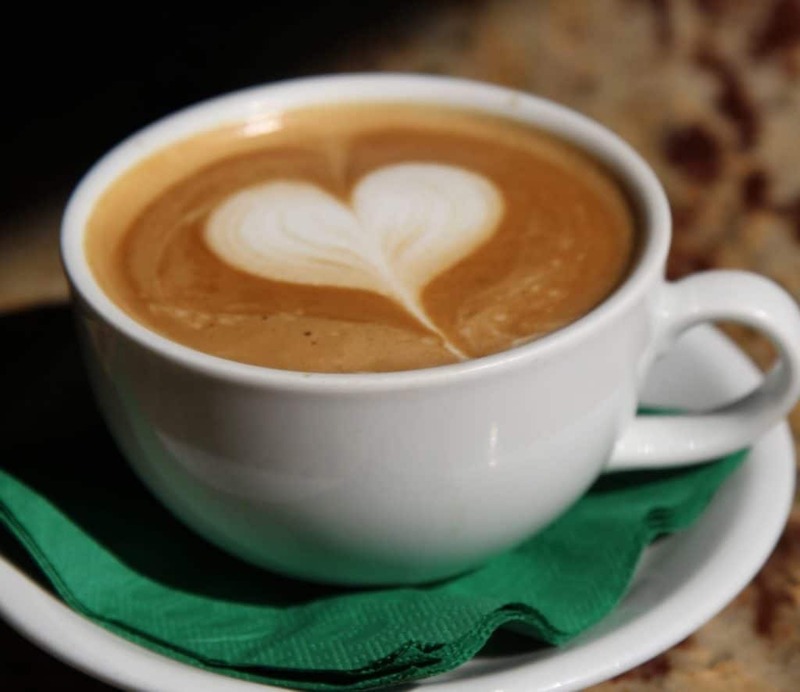 The Coffee Importers of Dana Point has been owned and operated by the Miller family since 1979. 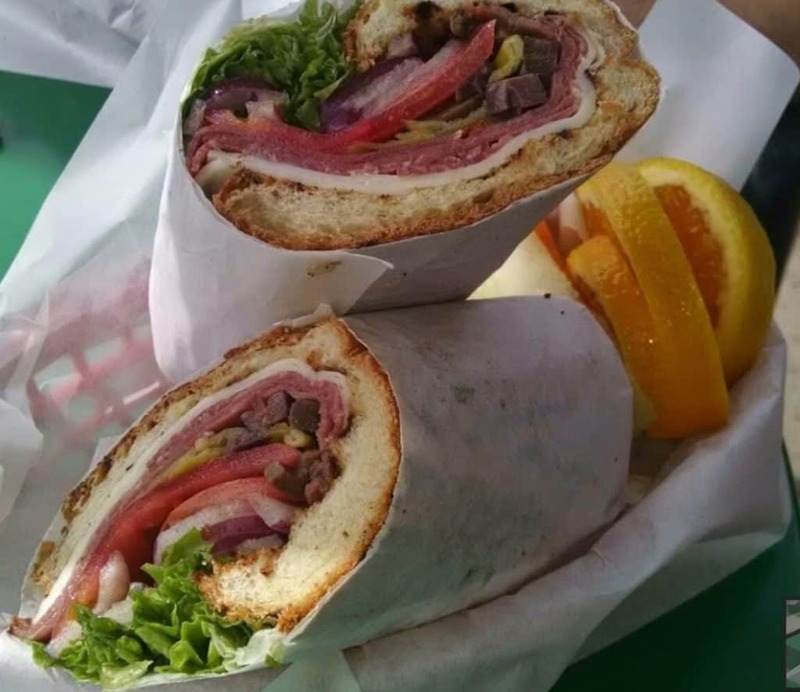 It was conceived as a harbor side-outdoor coffeehouse and cafe with the ambiance of Europe by Bob and Bea Miller, and currently their son Jim carries on this great tradition. In 1979, the "Millers", Bob and Bea and Jim and Michelle became the proud owners of a small coffee shop in Dana Point Harbor. Outside seating was an important piece of Bob and Bea's dream so they bought four wooden tables and twelve chairs and off to the races they went. In 1981, the Millers purchased the business across the stairway and opened the now famous Scoop Deck Ice Cream Shop. 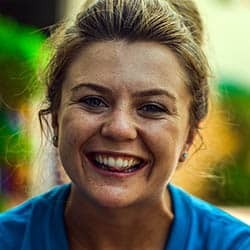 The business grew so fast that Jim had to quit his corporate restaurant job and move his family to Dana Point in late 1982. By 1985, the Coffee Importers had 35 tables and 120 chairs. The Coffee Importers will be celebrating our 40th Anniversary on June 14, 2019, a milestone we are proud to share with our friends and neighbors. Stay tuned for details. 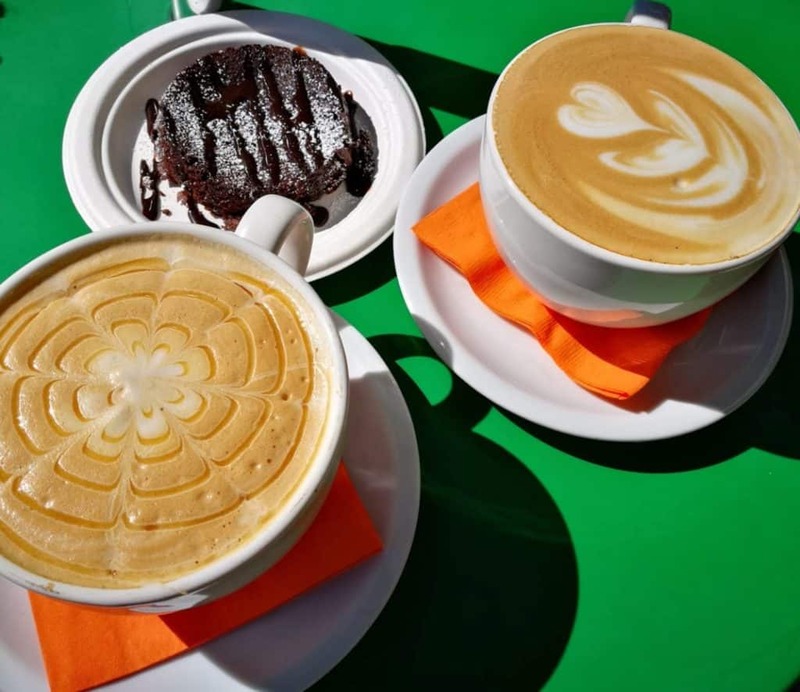 The Coffee Importers Espresso Bar features freshly brewed coffee, esxpresso drinks, pastries, and desserts. 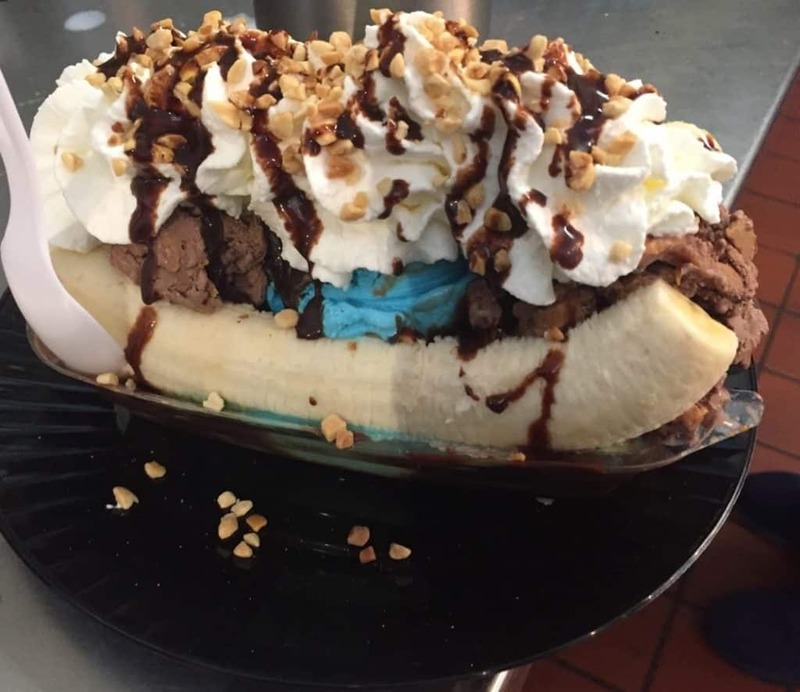 The popular Scoop Deck Ice Cream Shop has a variety of ice cream desserts such as ice cream cones, sundaes, soft served yogurt and much much more. 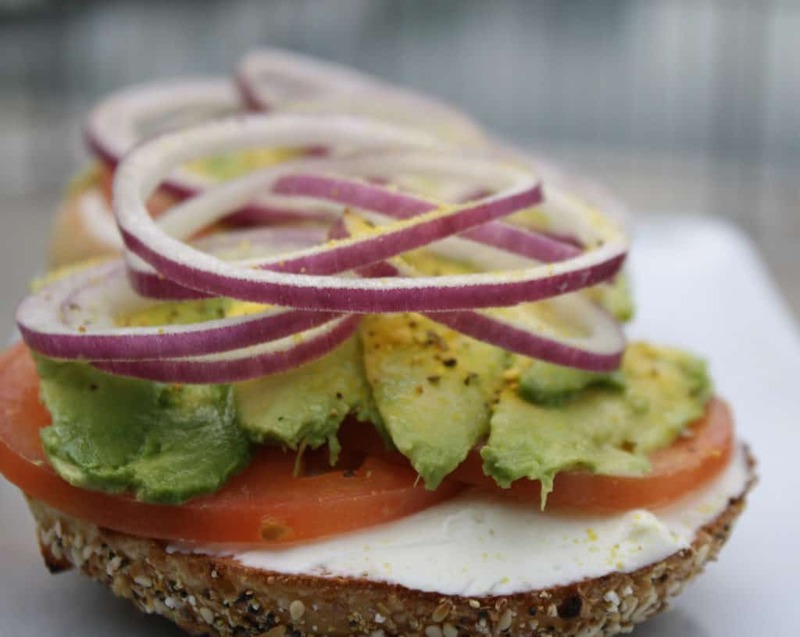 The Deli Side offers Bagels, sandwiches, soups and salads. 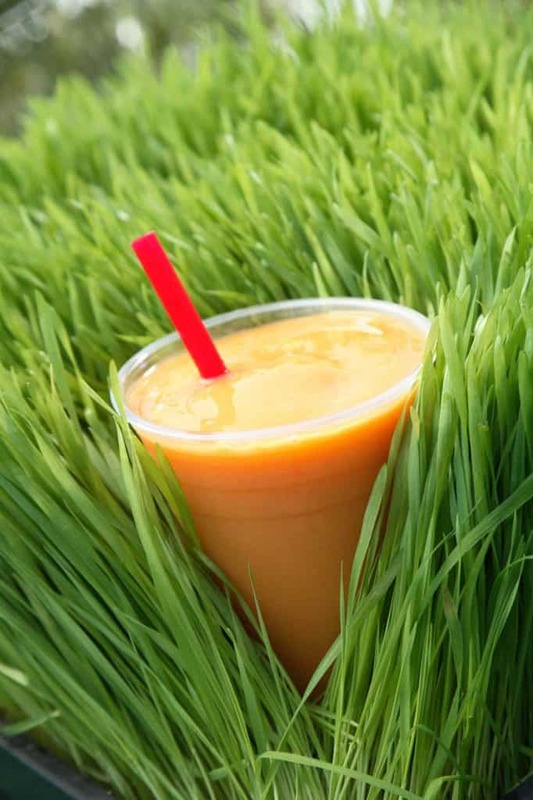 The Deli Side Juice Bar offers smoothies, fresh juices, and vegetable blends. Delicious, healthy, and refreshing! Perfect place to get a yummy inexpensive meal right on the water. My friends brought me here with their two small girls. 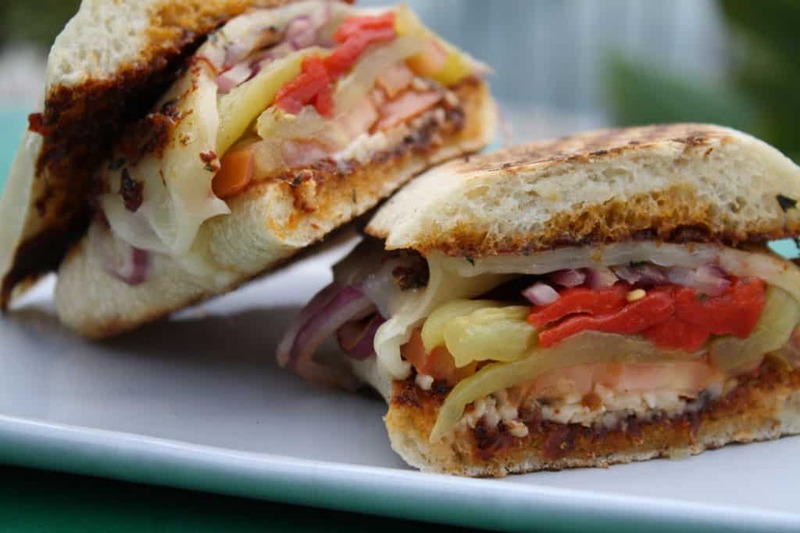 They have a kids friendly menu, but also a sophisticated menu for adults too! I got the chicken ceasar wrap and it's the best I've ever had. The location is nice, the views are excellent and the staff are friendly. Great selections for coffee and treats. 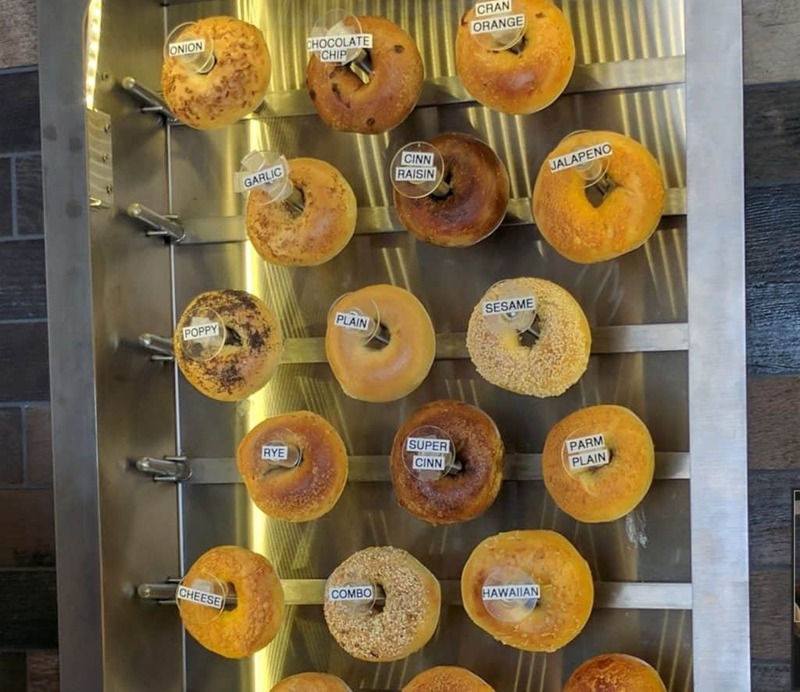 One side is a bagel and juicer, the other is ice cream, coffee and sweets. Both are fantastic. Our seaside patio creates a relaxing ambiance for enjoying breakfast after an early morning walk, an afternoon pick me up, and a great lunch spot to catch up with friends. Now you have no excuses! 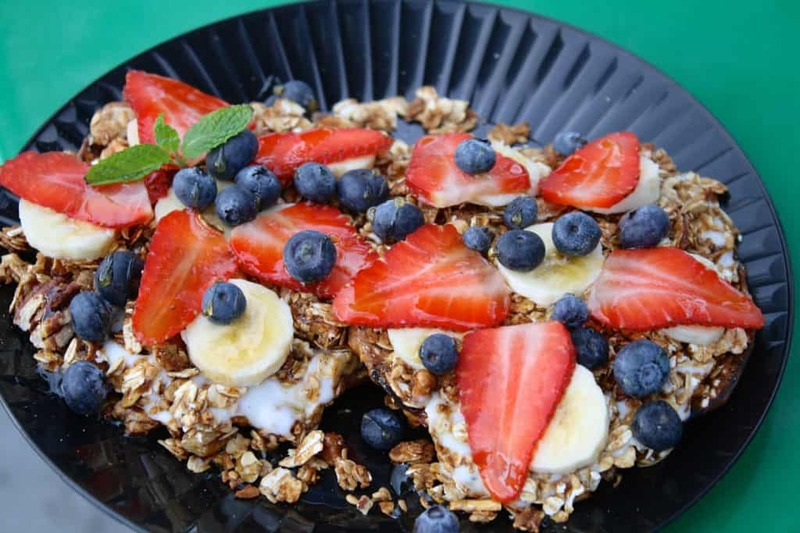 Come on down and enjoy our hospitality where breakfast favorites are served all day! 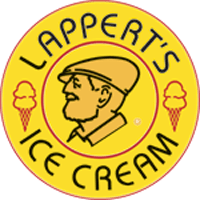 Try Our New Lappert's Ice Cream Flavors!